Metalic Cartridge loading - Rifle, Pistol. Maxam GDB111 Rifle Reloading Powder (double based). Only £37.00 per 500gm - Maxam quality at a great price. So showing great potential and accuracy was good. 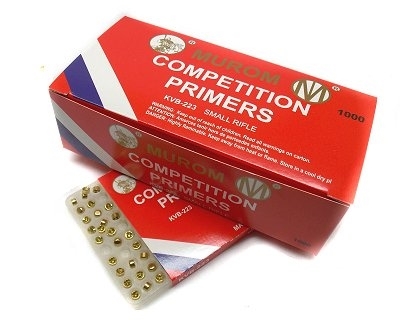 FAC required to purchase primers and powder.